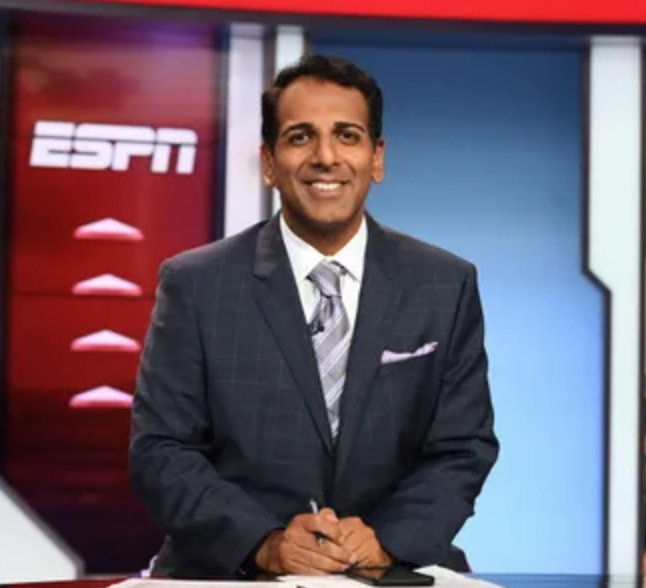 ESPN has parted ways with Anchor Adnan Virk for allegedly leaking confidential company information to the news media. 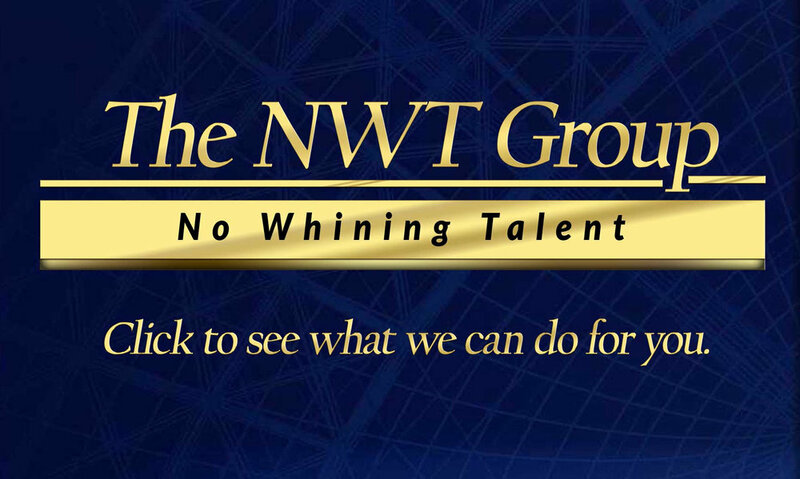 ESPN looked into the allegations and determined that Virk didn't fully cooperate with the internal investigation. The NY Post reported, "Virk was escorted off the Bristol campus (on Friday). The specific nature of the information Virk chose to share is unknown at this time."